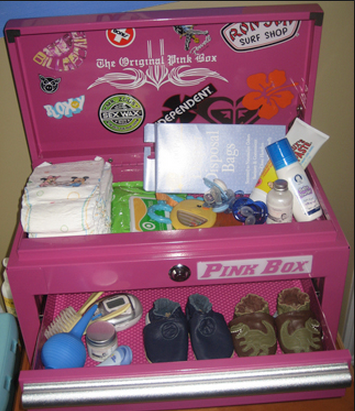 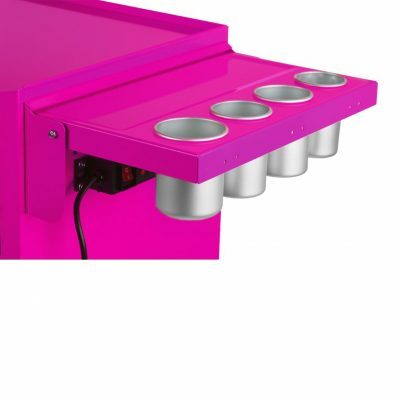 How will you use your Pink Box? 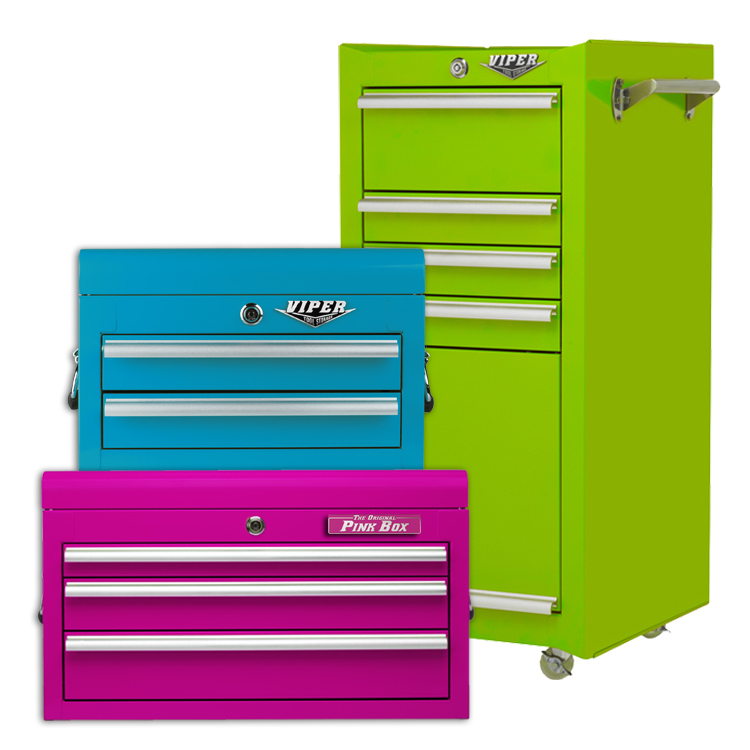 Guided by our philosophy of “Do it first or do it better,” our products combine high style with high quality. 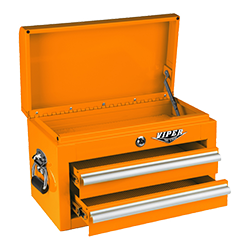 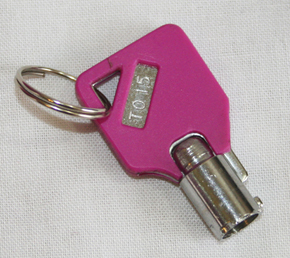 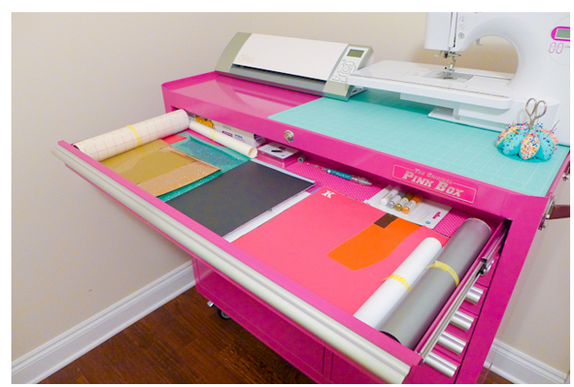 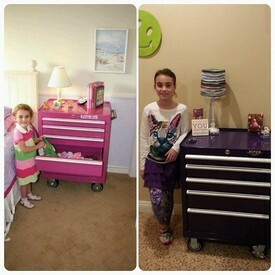 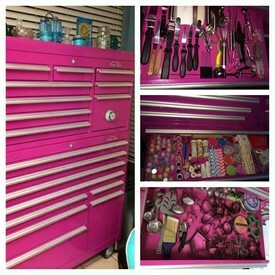 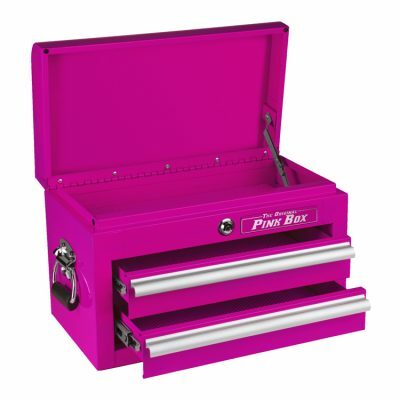 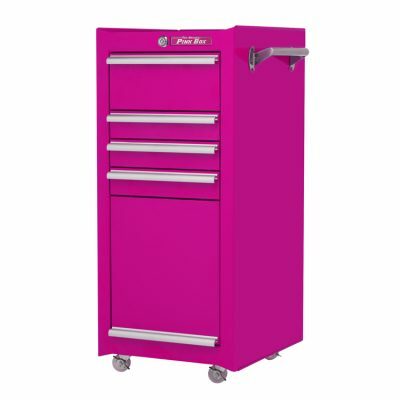 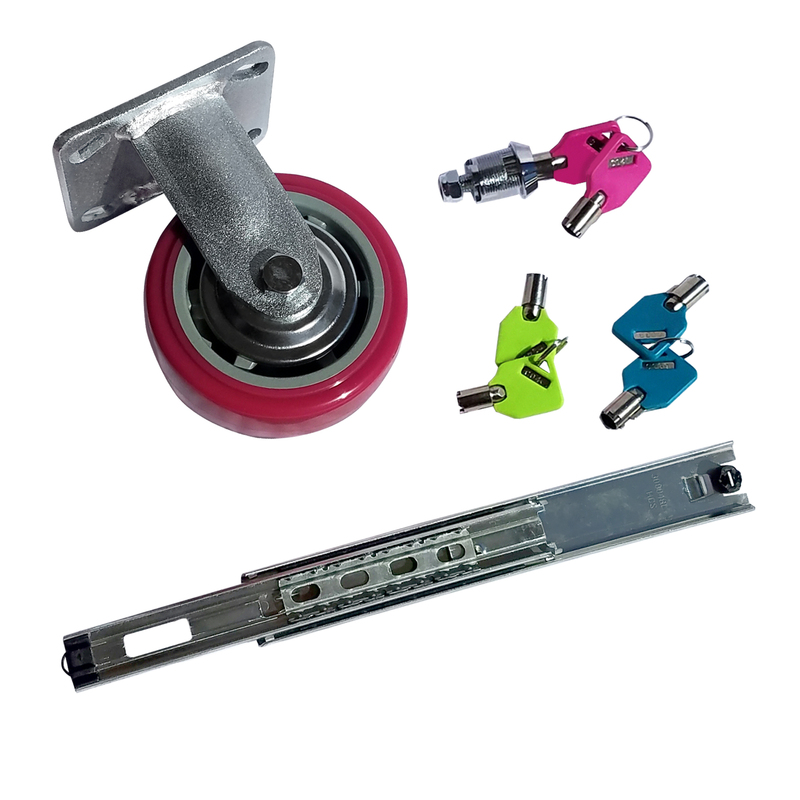 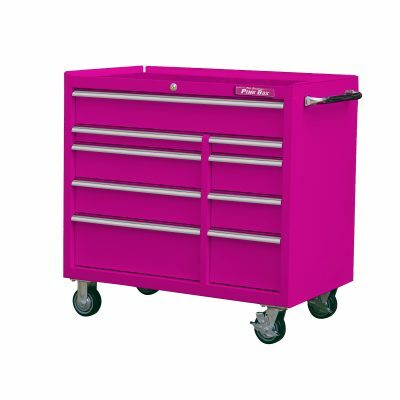 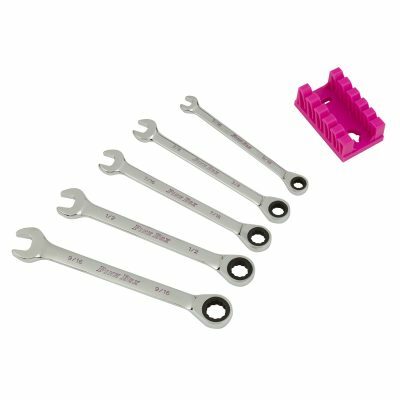 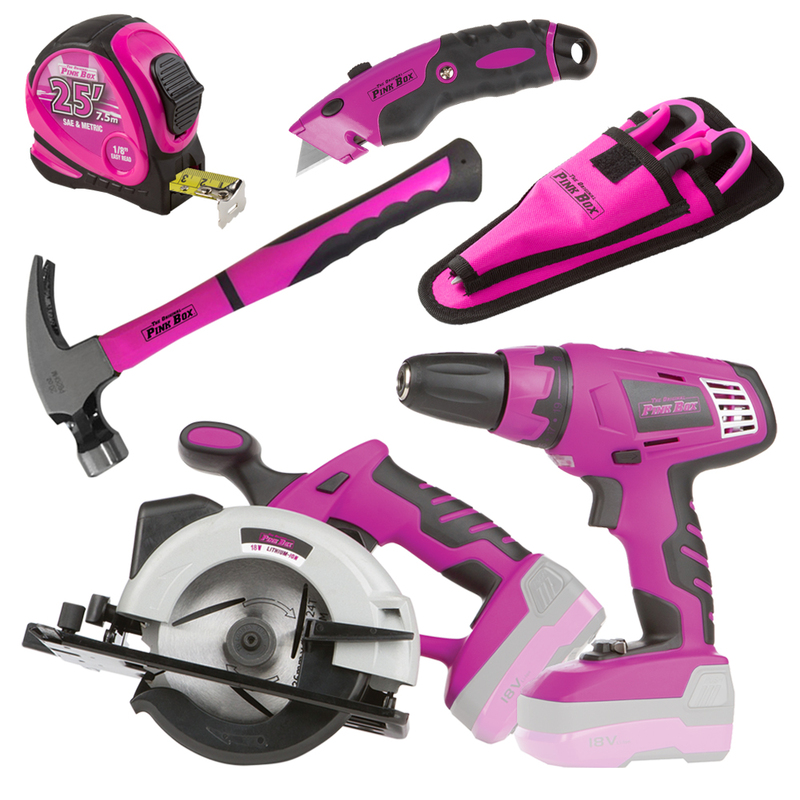 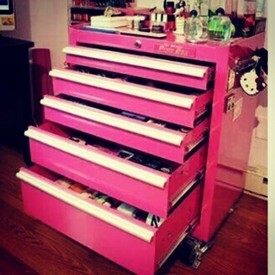 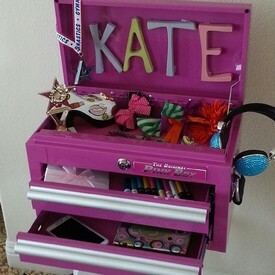 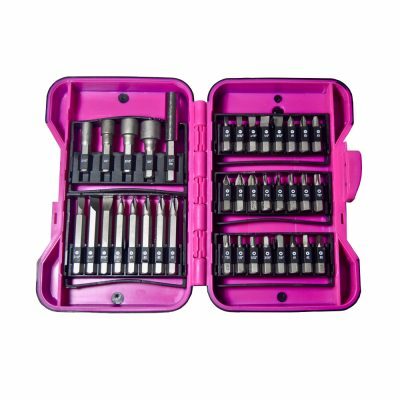 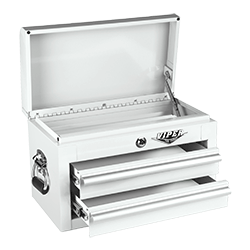 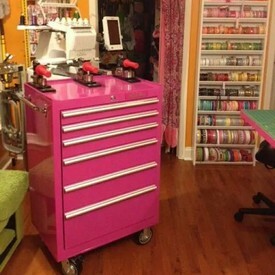 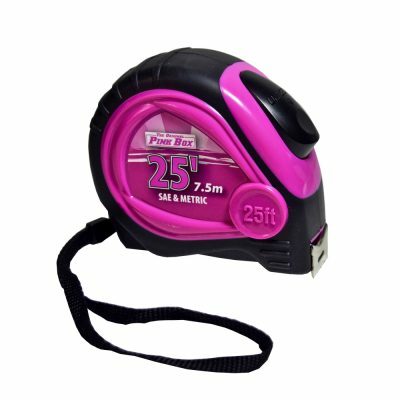 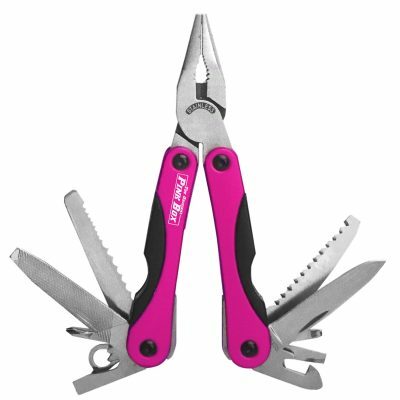 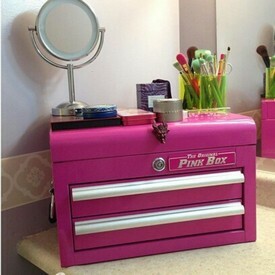 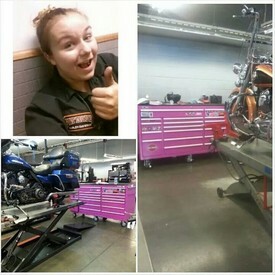 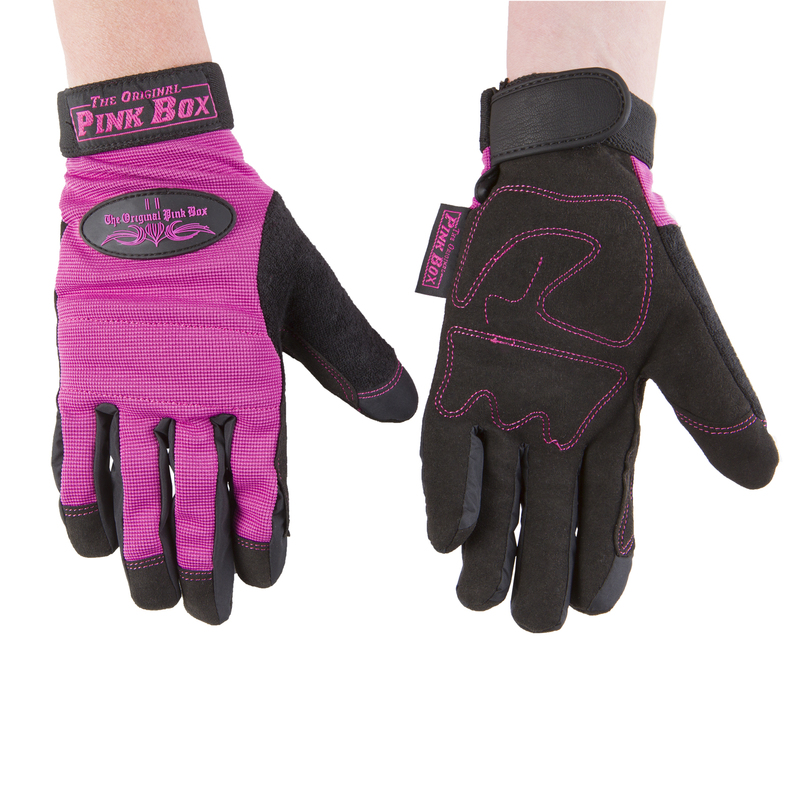 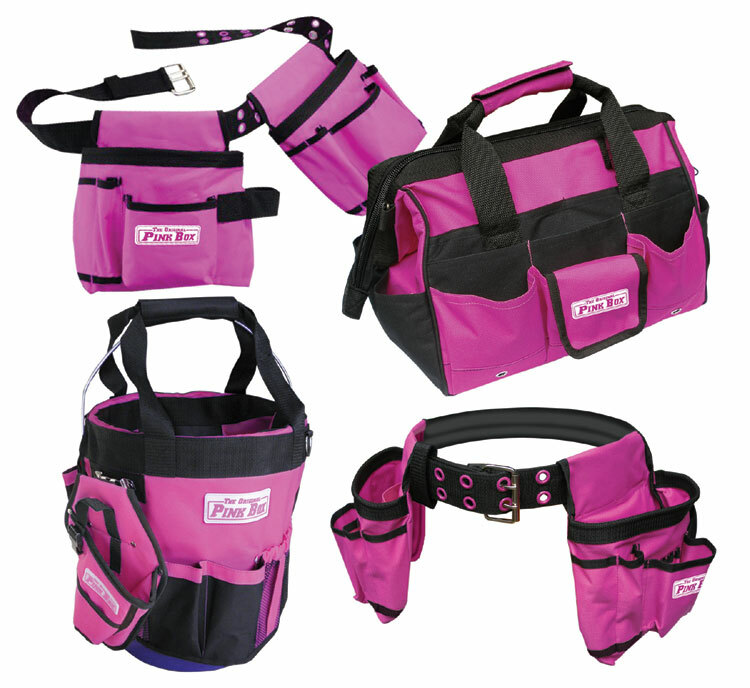 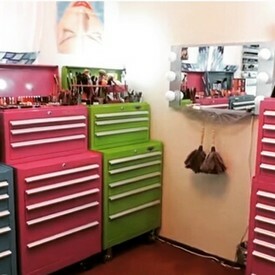 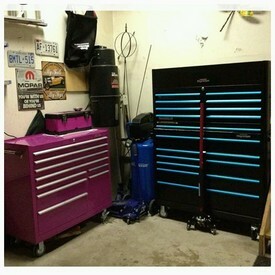 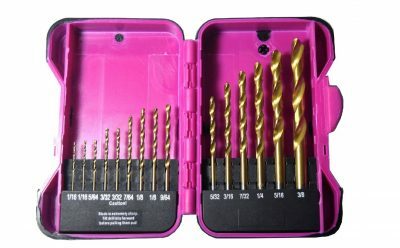 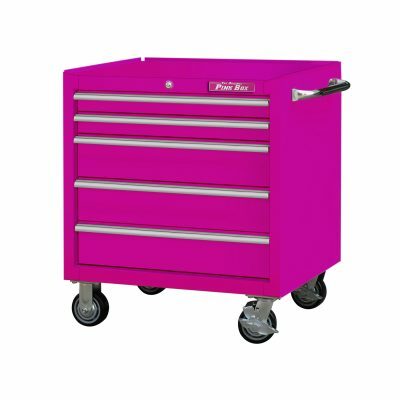 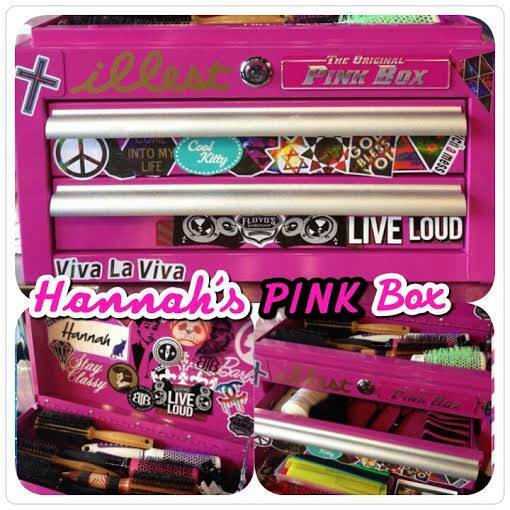 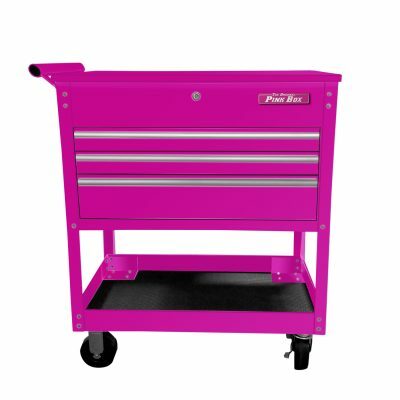 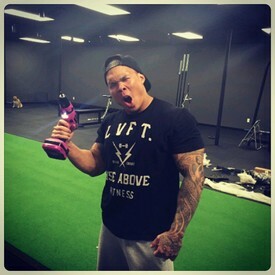 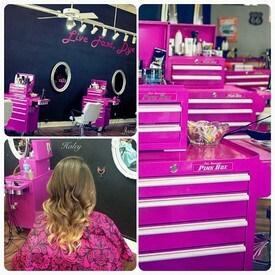 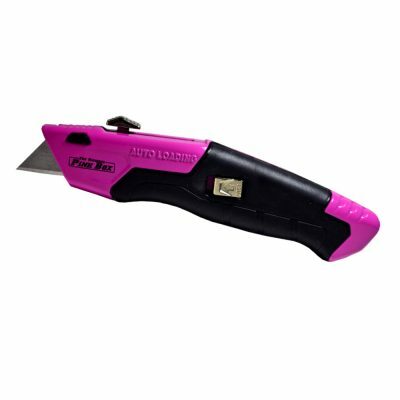 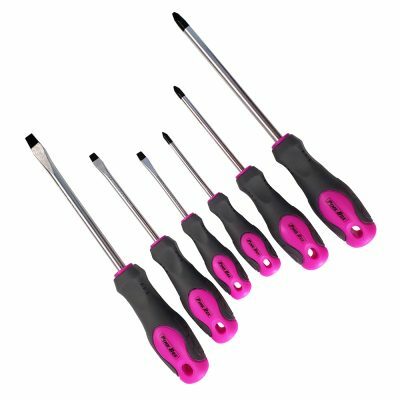 Our unique and distinctive pink tools and tool boxes are eye-catching as well as durable. 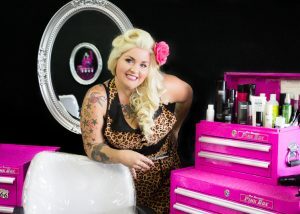 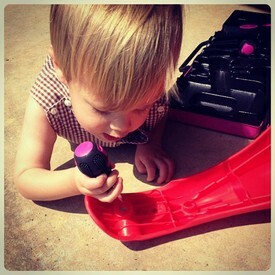 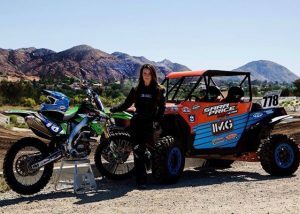 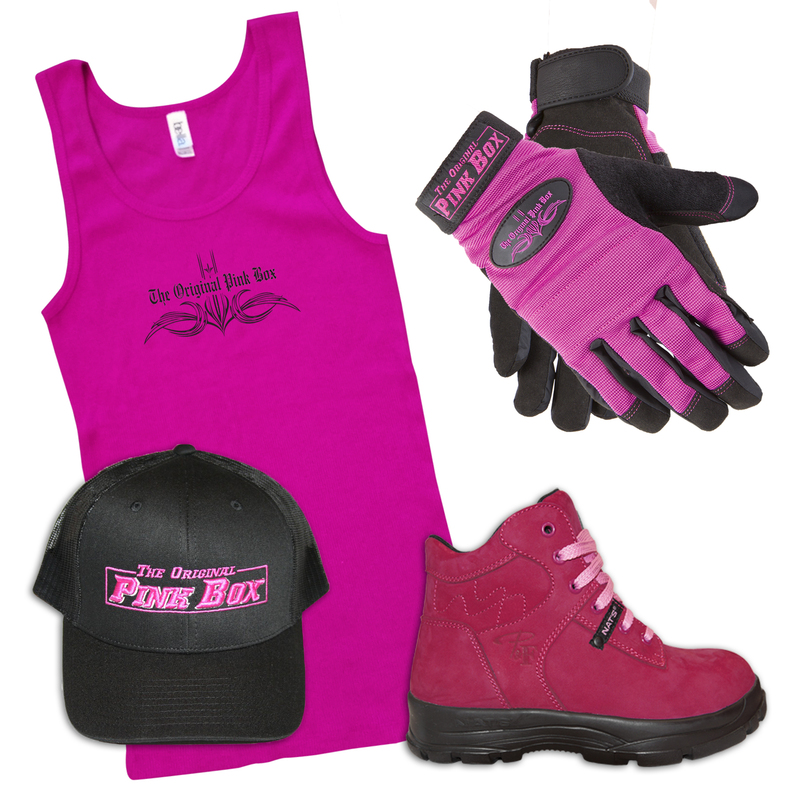 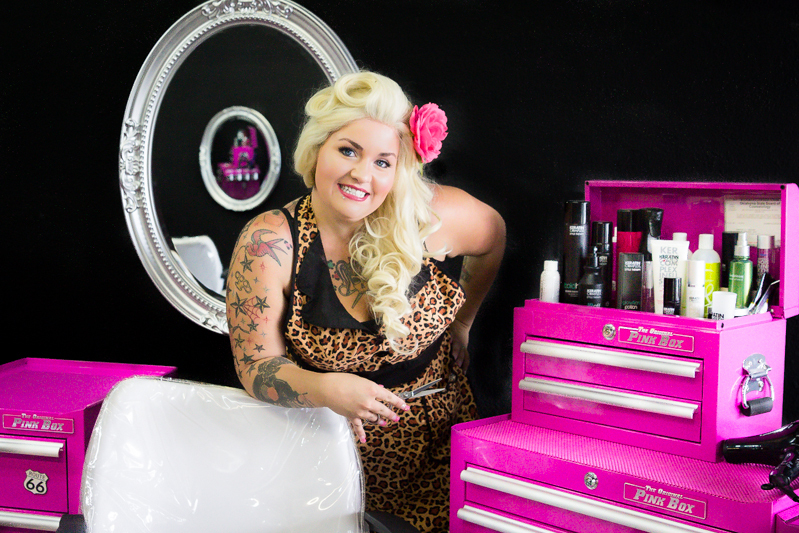 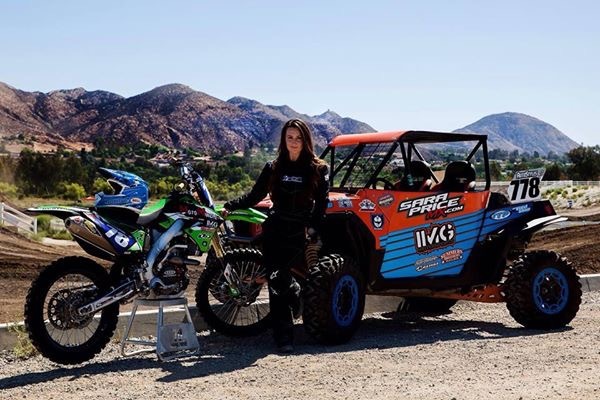 The Original Pink Box products don’t just look good – they will last a lifetime!